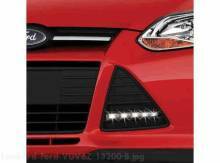 LIGHT UP YOUR FOCUS Matte Black Accent Light * Enhance your Foucs with a premium look. 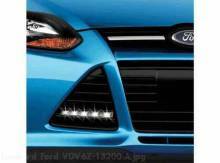 * Accent Lights are complete front fascia bezel replacements with built-in LED lights. 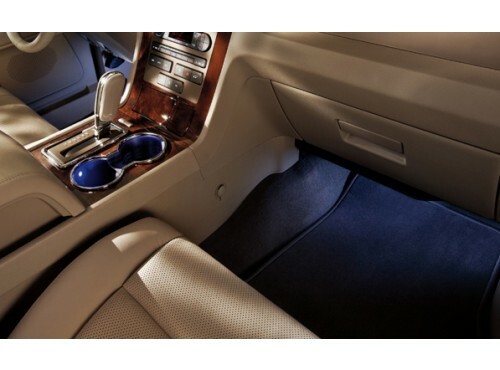 * Accent Lights power on with ignition and decrease 50% when headlights are turned on. * Product shown is a Ford Licensed Accessory and is warranted by the accessory manufacturer's warranty.